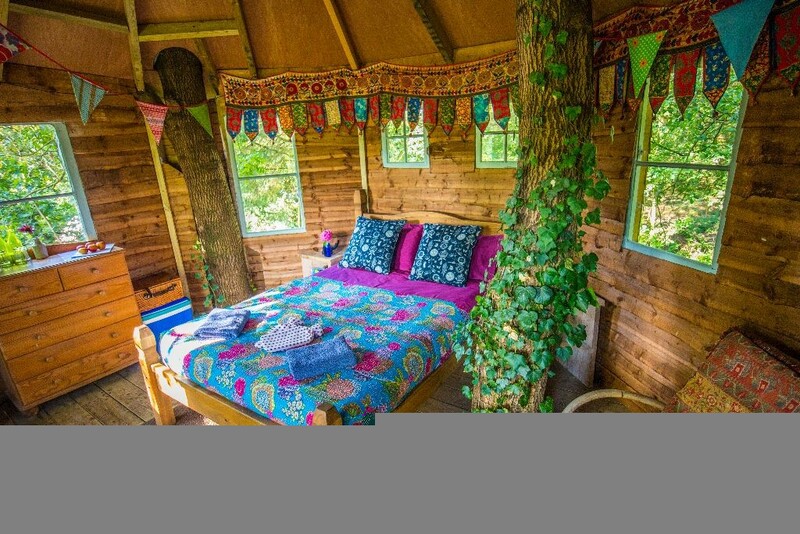 Whether they choose to wake up to leafy views from a colourful tree house or within the rustic chic of a beautiful barn conversion, visitors to West Lexham will step out into the serenity of a most picturesque Norfolk setting every morning. 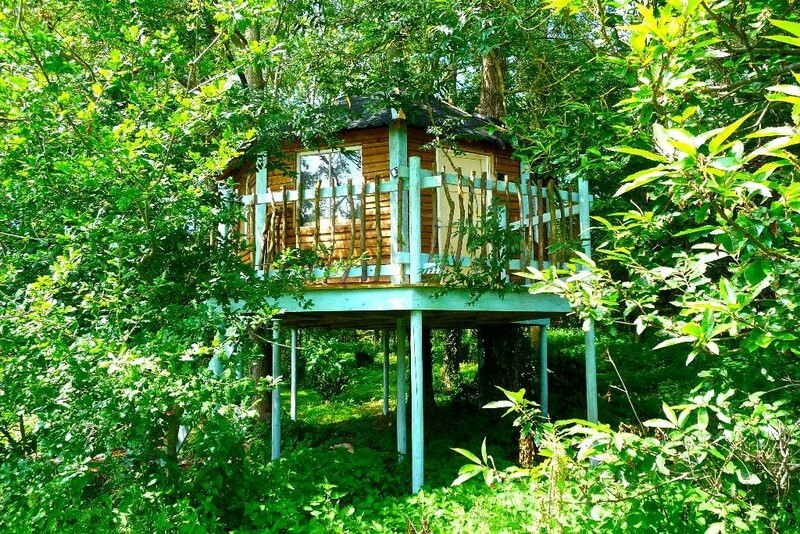 Here, in a rural idyll, near Castle Acre, Edmund Colville and his family have created a unique experience for those eager to escape to a countryside retreat or to make the most of a holiday with a difference. “We wanted to create a wonderful place to share with other people, somewhere our own children could have fun with other children from across the world and somewhere adults could relax, have time away and truly enjoy the beauty of these surroundings,” Edmund explains. People have lived at the West Norfolk site for more than 800,000 years, says Edmund. The natural flint of the area was an exceptional material for making tools and the early forest and fen landscapes were ideal for finding food. Edmund’s parents Mark (fourth Viscount Colville of Culross QC) and Margaret Colville bought a disused farm on the site back in 1997, with the aim of restoring its agricultural and residential heritage buildings and breathing life back into the 21 acres around them. “People have been working the land around West Lexham since Medieval times and at its peak the farm here employed the whole 25-house village and supported a pub and Post Office,” explains Edmund, who has a Masters in Sustainable Architecture and an avid interest in the environment. Working with his wife Izzy and an enthusiastic team, all sharing his vision, Edmund has gone on to make West Lexham into something of a sanctuary right in the heart of the Norfolk countryside. 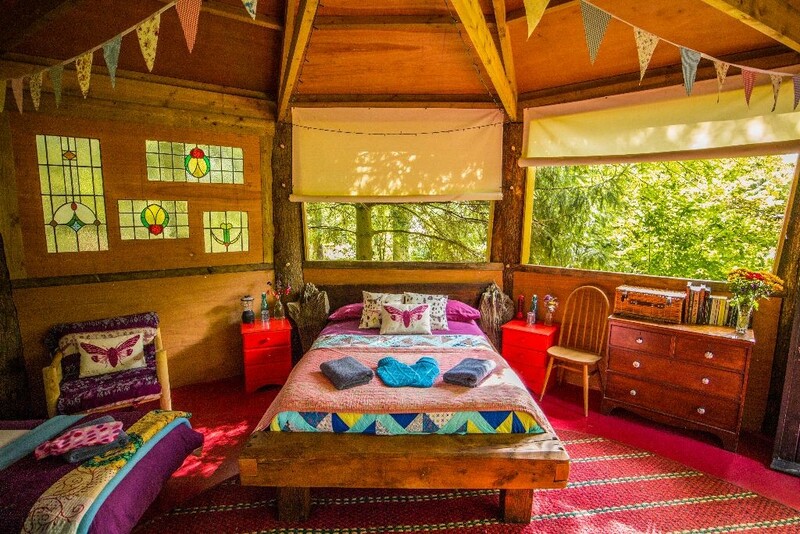 Those coming here on holiday can choose to stay in exquisite glamping accommodation, sleeping in carefully crafted tree houses (for two to six people) or getting close to nature in a sumptuous bell tent (sleeping two to four people). 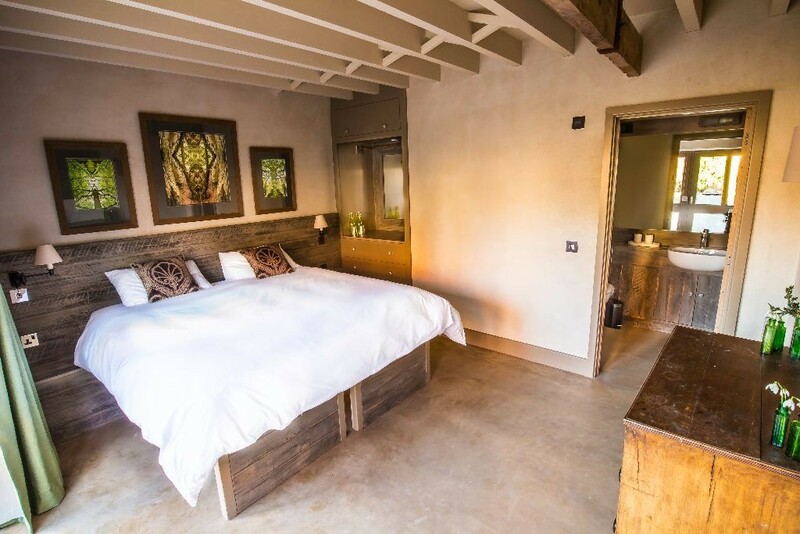 Beautiful old barns on the site have been converted to offer luxurious en suite bedrooms, as well as inviting communal spaces, and there are also holiday cottages. The flexibility of West Lexham means there are also indoor and outdoor spaces available to those wishing to host weddings, other celebrations and corporate events. 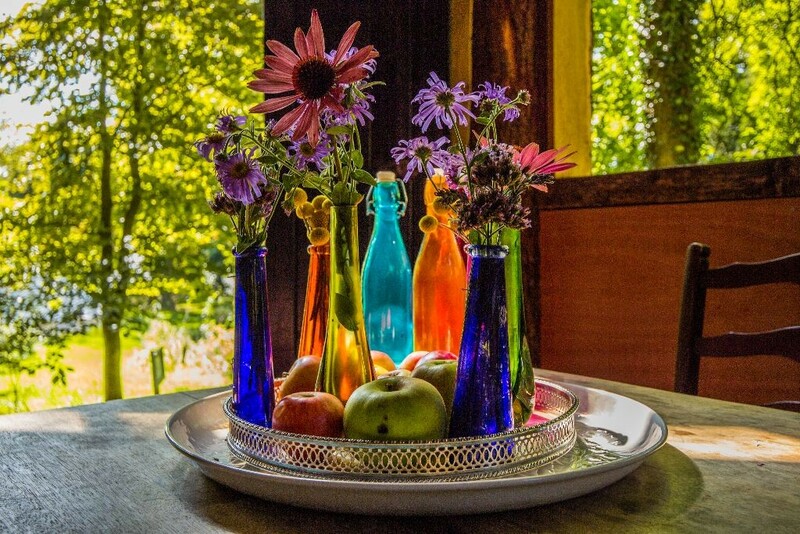 The location is ideal for spiritual retreats, workshops and classes, as well as those who wish to use it as a base to explore the surrounding countryside or simply relax and enjoy the gardens, lake, river, water meadows, swimming pool and woodland. 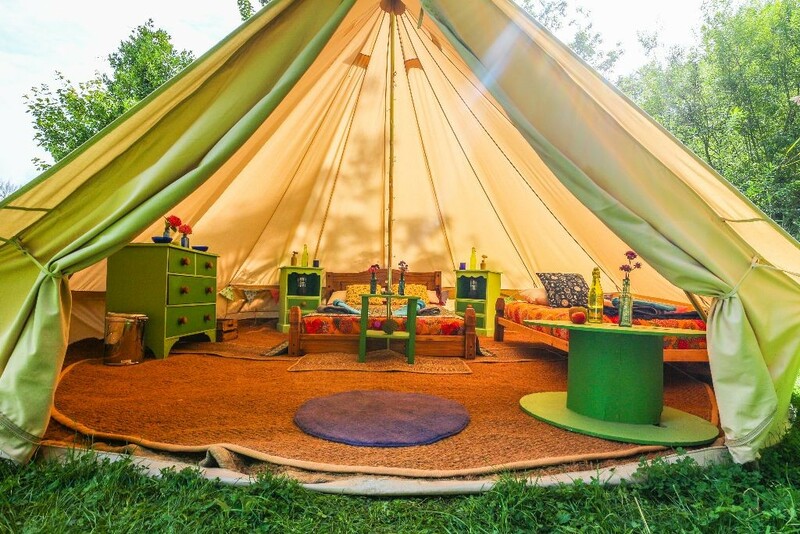 From the eco building techniques used to create the accommodation through to the reclaimed materials and exquisite handmade furnishings that bring colour, character and interest to the venue, West Lexham aims to be environmentally aware in everything it does, he stresses. 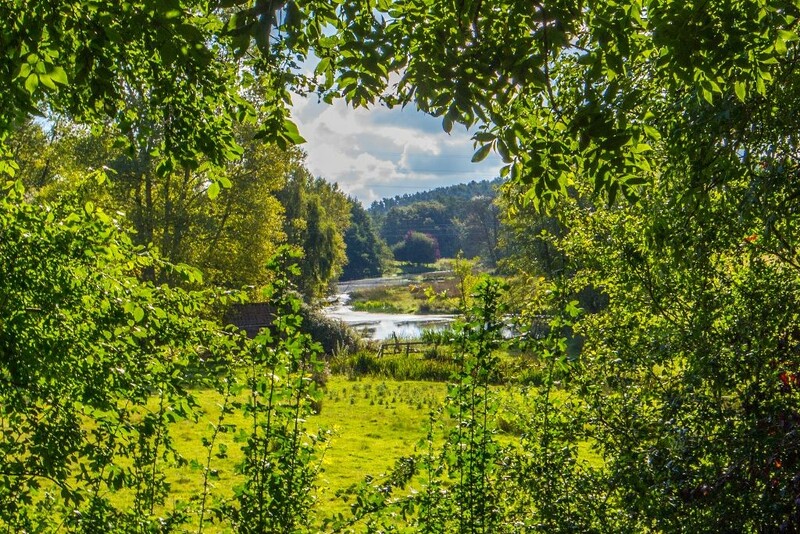 Whether they are coming for a short family break or a group retreat, visitors to West Lexham will discover an experience they can choose to immerse themselves in. “There are lots of lovely places to go and stay but what we offer here is to do with personal and collective growth as well,” Edmunds points out. 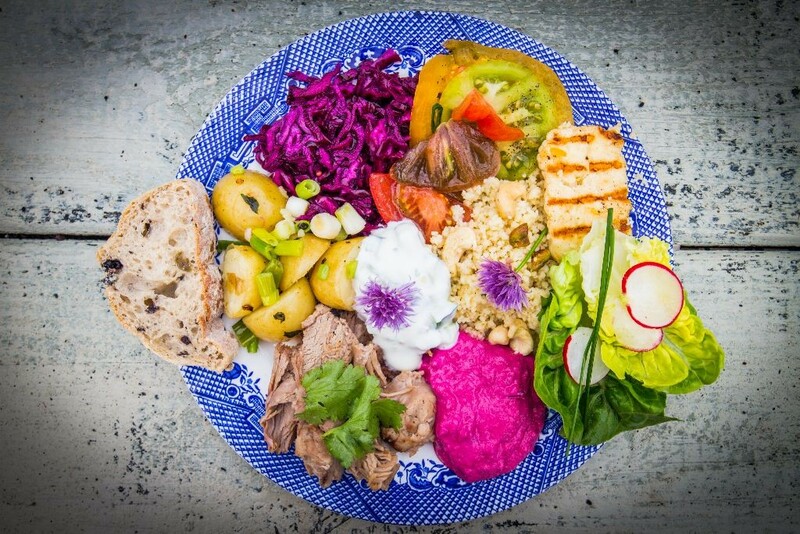 “We want West Lexham to be an oasis, a Utopia of what life can be like in the 21st century in a very holistic sense. Doing this has been a family project and very much a journey for us.